This Primera 4 x 3" Rectangle Premium Gloss Paper Roll is a bright white, high-gloss face sheet with a permanent, general-purpose adhesive. 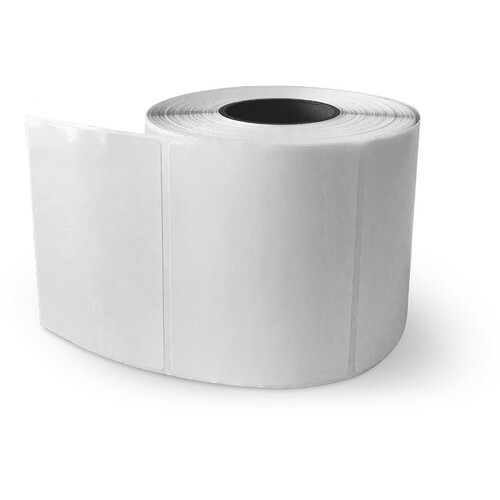 This roll can provide up to 700 labels. It is compatible with the Primera LX400 and LX500 models only. Box Dimensions (LxWxH) 4.9 x 4.9 x 4.15"